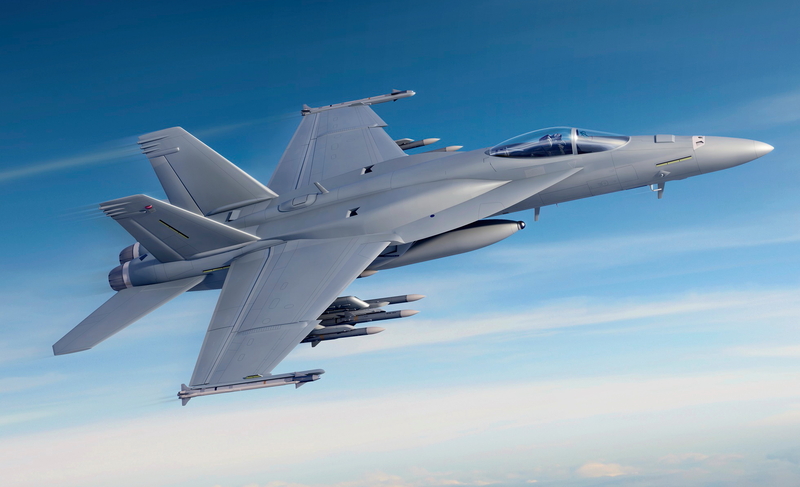 Boeing has won a three-year contract for 78 F/A-18 Block III Super Hornets from the U.S. Navy, as part of its fleet modernization efforts. Boeing will begin converting existing Block II Super Hornets to Block III early in the next decade. The fighter’s life will also be extended from 6,000 hours to 10,000 hours. See latest HD Video Interviews, Podcasts and other news regarding: Boeing, Defense, Navy.